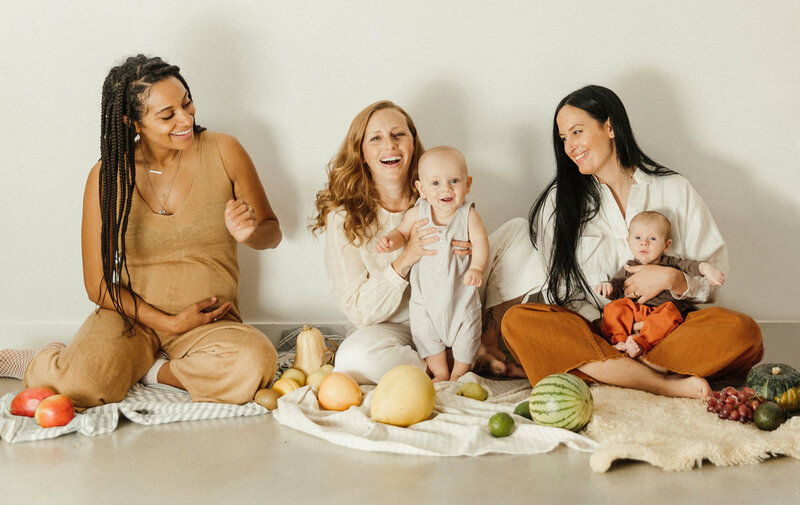 Working with women to naturally nourish pregnancy, postpartum, and babies is more than just a career. If you commit yourself to this work, it’s because of a deep dedication that’s driving you to do it. With over a decade of experience, I’ve cultivated a unique, holistic approach that isn’t being taught anywhere else. I’ve witnessed the power it has to change lives, and it desperately needs to be put in the hands of passionate people who are ready to make a real difference. That’s exactly what Oh Baby Academy was created to do. This online school will empower you with everything necessary to help mothers and babies thrive, because when women support women, incredible things can happen. Becoming a Certified Nutrition Consultant will enhance your current career, whether you’re a nutritionist, dietician, naturopathic doctor, health coach, midwife, doula, birth educator, lactation consultant, masseuse, physiotherapist, chiropractor, yoga or fitness instructor. These courses are for anyone looking to deepen their expertise and expand their offerings to increase their earning potential. Follow your passion and build an incredibly rewarding career that easily adapts to your own unique schedule. Oh Baby Academy is especially ideal for new mothers seeking something both fulfilling and flexible that better suits the needs of their growing family. Becoming a Certified Nutrition Consultant allows you to set your own hours and create an income doing something you love. 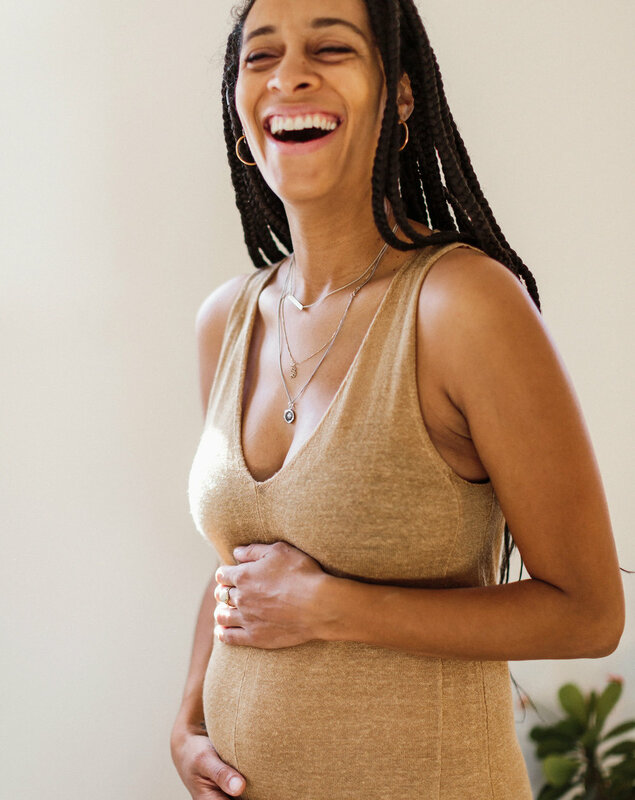 Curriculum includes: important foods & nutrients for each trimester, supplementing, proven protocols for common pregnancy conditions & ailments, recommended things to avoid, and nutritionally supporting labor. Curriculum includes: healing the body after birth, important foods & nutrients through the first year, proven protocols for common postpartum conditions & ailments, supplementing, and nutritionally supporting breastfeeding. Curriculum includes: starting solids, important foods & nutrients, baby-led weaning, spoon-feeding with a baby-led approach, food allergies & sensitivities, proven protocols for common baby conditions & ailments. Foundational Health provides the framework for becoming a Certified Nutrition Consultant. Built upon the Oh Baby philosophies for optimal health, these modules will ensure you have a thorough understanding of holistic nutrition while honoring the unique nutritional needs we have as individuals. I reveal the exact strategies I use with my clients that have allowed them to successfully find a personalized approach to the way they eat. Business Development provides you with the tools and resources necessary to set up your own thriving business in less time and with more ease. If you already have a business, we’re confident these resources will help you expand your reach and elevate your brand. You’ll also learn about the exclusive opportunity to become a top tier Oh Baby Affiliate and increase earning potential while providing your clients with more comprehensive support. After becoming a Holistic Nutritionist, I was eager to begin offering consultations. While my education provided me with a great base knowledge of general nutrition, I didn’t feel properly prepared to start working with mothers & babies. After graduating, it took me over a decade of unique work experiences and tireless research to collect the reliable information and proven resources I now have to share with my clients. As an Oh Baby Academy graduate, you’ll acquire complete access to my extensive personal library with the exact materials I use for my client consultations. These proven protocols, client handouts, intake forms, and trusted resources can be implemented into your practice immediately so you can begin offering consultations as soon as you graduate. Creating this toolkit was an incredibly labor intensive process that took me over a decade to fine-tune, and having unlimited access to it will save you several years of time and effort. Whether it’s gestational diabetes, postpartum fatigue, or babies with eczema, I have over 100 proven protocols that will allow you to confidently support the specific health concern of any client you meet with. It took me years to establish an effective flow during my consultations to maximize client satisfaction. This template enables you to seamlessly and professionally structure your own one-on-one consultations with ease. These have been designed to get the most important information from your client prior to meeting with them. That way you'll enter the consultation feeling confident and prepared. A comprehensive list of all my favorite books, podcasts, research studies, supplements, brands, inspiring social media accounts, and more. We’ll meet once a month to answer your questions and discuss the course content. There will be unlimited access to the recording after the live Q & A. As a graduate of the Academy, your name and business will be profiled in the practitioner database on the Oh Baby Nutrition website. This increases your visibility and helps future clients connect with you. Use the Facebook group to make connections and get support from myself and the other students of the Academy. This is the best place for you to ask questions that come up between the monthly live Q & A. Students and Academy graduates will have an opportunity to be featured on Oh Baby Nutrition’s social media profiles to help promote their businesses and services. There are 2 more exciting bonuses that will be revealed after enrollment. Oh Baby Academy is crafting a community of deeply nourished women, and we’d love you to join us.